How much does a Curly Cut cost? Send me a text message, include a picture and I will provide you an accurate estimate. We provide curly cuts, updos and single process color services starting at $80 and up. We using a variety of products specially selected for curly textures including Deva Curl, Amika, Innersense Organics, and Lorraine Massey’s new line Curly World. What should I know before an appointment? Please arrive with your hair washed (within the last 24 hours) and styled with or without product. Your hair should look like the way you would wear it for a wash and go style. This gives me and idea of how you like your hair and the length after shrinkage. After the cut, I will wash and style your hair again to make sure the cut settles properly. How long does an appointment typically last? 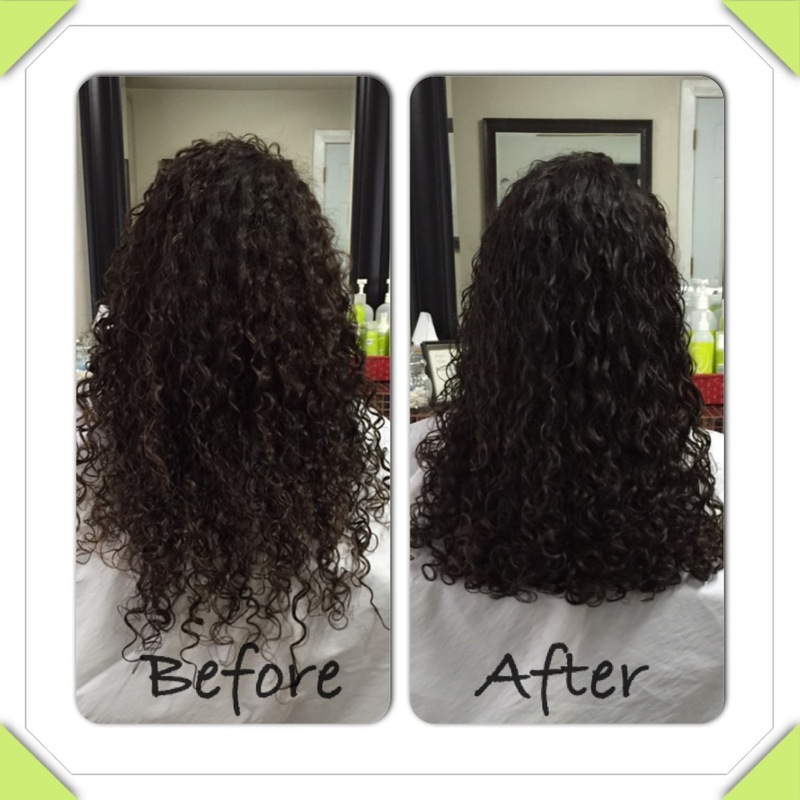 Appointments are based upon the length, curl pattern and density of your hair. Take our consultation quiz to estimate the cost and length of your appointment. It’s been a couple of days, I think that I need a tweak to my Deva cut. Can I return to the salon? Yes, if you need your cut shaped or trimmed, please call me within a week for a free trim. Can I see client before/after photos? We love to show our work, please review the gallery. If you have a submission or review for the website, please click here. Lissa is a wonderful stylist who was able to take my confused curly hair and turn it into beautiful, put together curls. She takes time to get to know you, your hair, what you like and what you don’t like. She has made a lot of accommodations for my allergies, recommended products and methods to best style my hair. 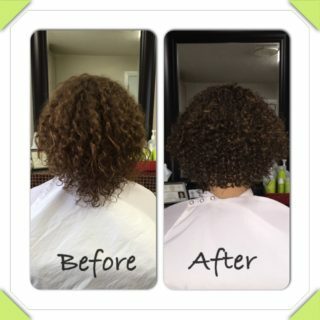 I highly recommend her to everyone looking for a stylist for their curly hair in Fort Worth! 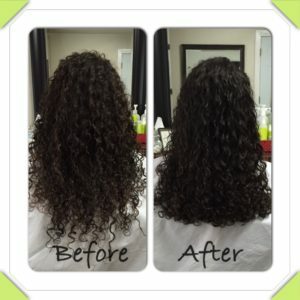 Lissa is the best thing that could happen to your curls. Do not think twice, she is really an expert. She knows exactly what you need and talks to you with the truth, explains with detail and suggests the best cut and style that goes with your hair. 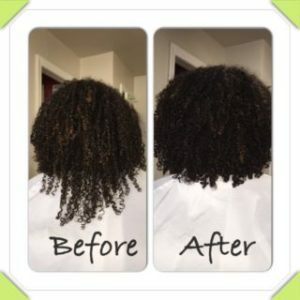 I arrived with mistreated curls due to the use of braids and left with healthy and beautiful curls. My hair is better than ever.